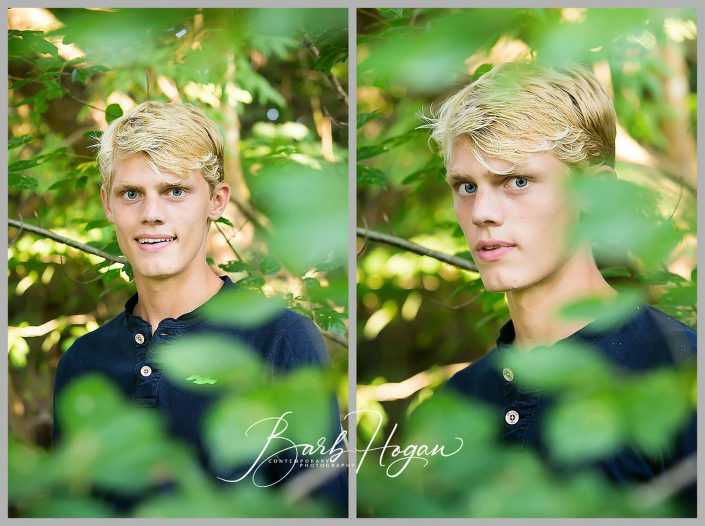 TGIF and back at you with part 2 of Josh M’s senior session as promised! A week or two ago I gave you a peek of Josh’s CHCA soccer pics, and today I’m back adding to that with the rest of his session. 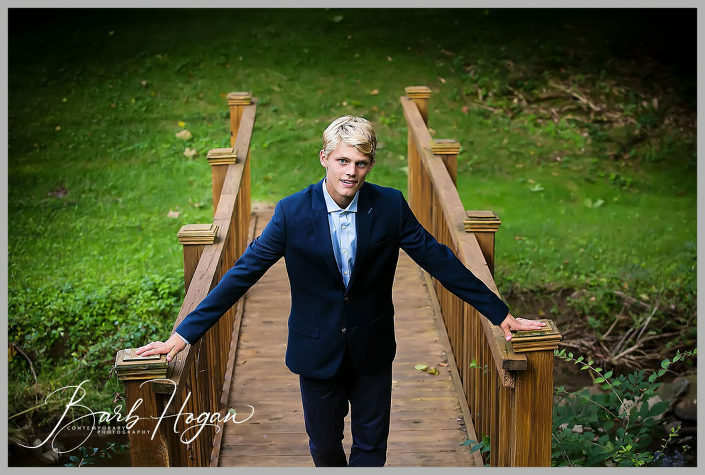 Josh is a senior at Cincinnati Hills Christian Academy, who is looking at pursuing international business, management, accounting, or finance next year. 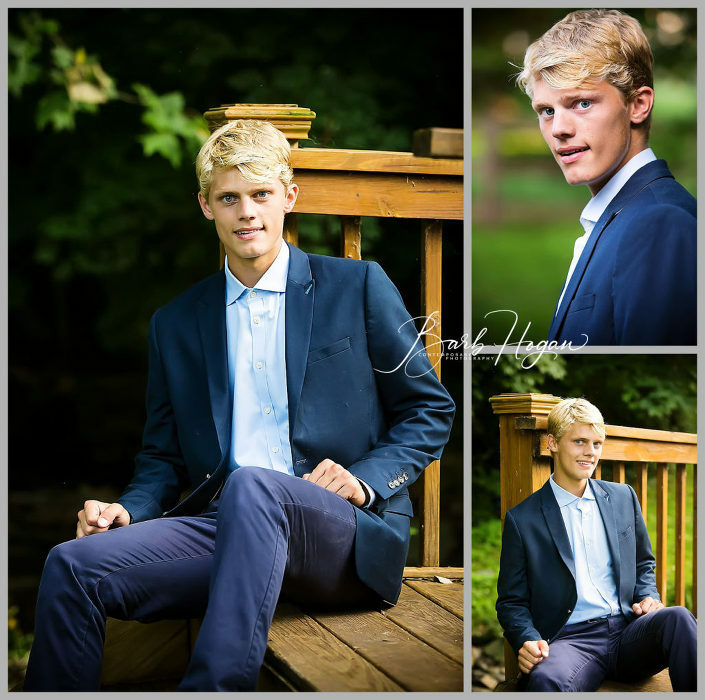 In addition to his passion for soccer, he also loves running (track and cross country), futsal, indoor soccer, and is a volunteer with TOP soccer and a volunteer coach. He love burgers and pistachio ice cream and loves visiting his grandparents’ lake cabin! He’s so polite and sweet and just awesome, like everybody in his big lovely family! I hope you love these as much as I enjoyed taking them! Enjoy your weekend! W h a t ' s T h e L a t e s t ?